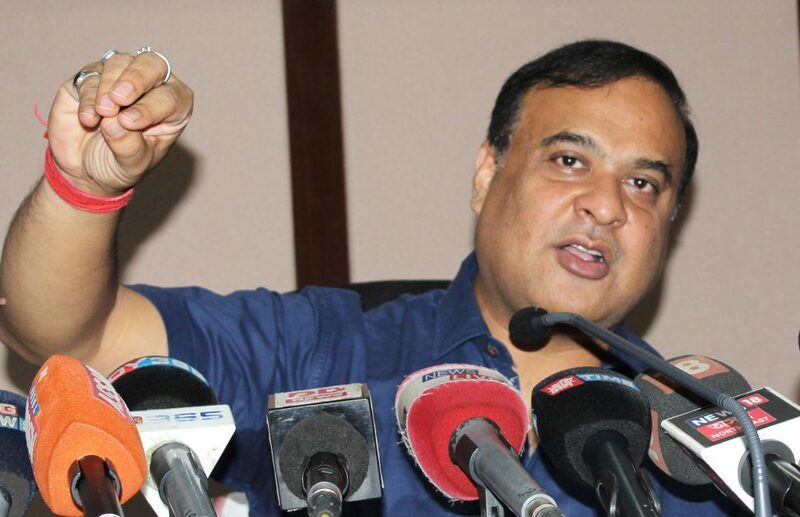 Assam Finance, Health & Family Welfare, PWD minister Himanta Biswa Sarma has announced a special old-age pension scheme for the individuals above the age of 60. He announced the scheme at a meeting in Jorhat on Sunday. According to Sarma, the new pension scheme will be named after brave commander of Ahom kingdom Lachit Borphukan, known for his leadership in the 1671 Battle of Saraighat. Those above 60 will be covered under the Old Age Pension scheme. Government is likely to announce the launch of the new old-age pension scheme on the occasion of birth anniversary of Lachit Borphukan on November 24. In the meeting, on behalf of Assam Government, Sarma handed over a cheque for Rs. 1 Lakh 25 thousand to Runjun Pegu – the Majuli girl, who clinched Gold medal in National Javelin throw championship.